When 2015 began I didn’t have any definite plans, just some directions and intentions — such as taking our boat to the Bahamas in the spring…But as often happens, unexpected opportunities popped up and so did some nice surprises, leading to a full, rich and rewarding year. Of course there were some sad times too, such as losing our beloved Charles the Westie in December, but these were outweighed by the good ones. I decided to go to this workshop on the spur of the moment when I was in Florida and am so glad I did. Contemplative photography is about recognizing flashes of perception, staying present and keeping open to what is really before you — so that you see and photograph in a fresh way. We shot texture and colour and patterns. It was enormous fun. Windex for the eyes. Read more here. These five puppies stole my heart at the marina where we were living. Their frolicking and affectionate cuddling brought daily joy. All of them lived on a boat with their parents Punkin and Fuzzy and came to shore several times a day for play time. I had such a great time capturing their antics. Happily, they all went on to find good homes. Read more here. How could this not be a highlight — cruising the pristine waters of the Bahamas in a sailboat, meeting new friends and meeting up with old friends from home? We did it for about five weeks and saw new and gorgeous places this year — so much beauty I couldn’t begin to capture it all, so I had to take a lot back in memory form. This was my first foray into paid event photography. I went to visit my sister to celebrate her birthday and she asked me if I would like to be second shooter for her at a wine event. Well, I thought I would give it a go. It turned out to be quite a challenge, which I knew going in, but it was also totally enjoyable. I have great admiration for my sister, who does these kinds of shoots on a regular basis as part of her marketing/communications business. Well, this was fun. Through my sister, the good folks at i4c (International Chardonnay Celebration) asked if they could use one of my images of their 2014 event in an advertising spread in the LCBO Vintages magazine. They offered to pay in wine. Well, that was a no-brainer. Of course they could. A very important part of our family now lives very far away from us — way up north of the 60th parallel in the Northwest Territories. This is not an area that too many Canadians ever travel to. We don’t know how long this phase of their life will last so we decided to go visit and see what they were experiencing for ourselves. The terrain was rugged and fascinating and the wildlife was amazing — but challenging to capture with my camera. The highlight of this highlight was playing with the grandkids. In mid-fall, we accepted a friend’s kind offer to spend time at a cabin in West Virginia. We hit some cool and rainy weather, which gave me the welcome chance to shoot some moody, misty shots. My cousin helps organize an art festival to support mental health programs in Nova Scotia every year. She asked if I would be willing to donate one of my images. I was honoured and delighted. It was way too far to go to see the exhibition, but it was a huge success and a lovely lady was pleased to walk away with my piece. Win/win! Well, this was a stunner. On a whim, I entered a photo contest that was looking for images of my county — Lanark County. I submitted a barn image made near my home on Christmas Day and another one of our river. A month later, I received an email to say I had won the Grand Prize and smaller prize. Frankly, I was gobsmacked. I did put the prize money to good use though — some I donated and the rest went to camera equipment! Let your life flow by balancing intentions with opportunities and hang on to neither with a life-and-death grip. “Let your life flow by balancing intentions with opportunities and hanging on to neither with a life-and-death grip.” Who said that? Great quote. Congratulations on that photo contest win and publication in the magazine! Great collection of photos, and I love how you’ve organized your selection in this post. The advice at the end is wonderfully put. Happy new year! You are always and inspiration Sherry, what a lovely time you had in 2015. I know 2016 will impress me also. Looking forward to your journey with your camera. Reading about your year of accomplishments, rewards, and awards is so exciting Sherry! You certainly have the touch for capturing the beauty in the world, and also sharing it so unselfishly in many ways. Such wonderful stories and highlights of your year. I’m looking forward to what your 2016 brings. I know it will be fabulous!! So lovely to look back on your past year of experiences, achievements and beautiful photography. 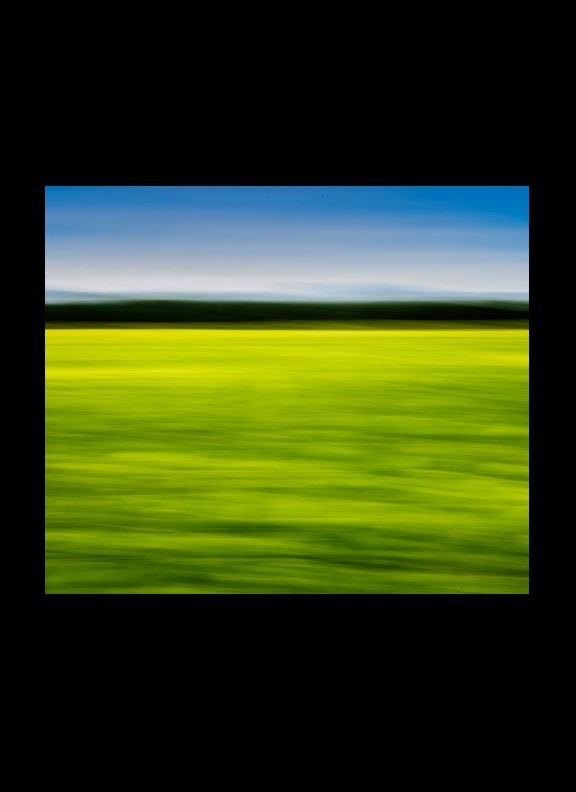 I really like your prize photo in my favourite colours of blue and green with a touch of aqua! Beautiful collection of images and experiences for this past year, Sherry. Your work is wonderful. Congratulations on your successes and wishing you a fabulous year of photography in 2016! I’m so glad that I figured in your year’s highlights! All the time that we get to spend together is a highlight of my year but shooting with you is extra-special! Thanks for coming to New Vintage with me. I couldn’t have done it without you! You really did have such a fascinating year Sherry. I remember every one of those photo’s. I love them all and it is so refreshing to see someone really enjoying their life. You and Bob have carved out a simply life of great joy. You lift me up and I’m sure many others, with your adventuress and hard work. You know what you love, you work hard at it and the rewards you receive are so honetly deserved. I will hold you in prayer from now until you safely return. Having said that I can’t wait to see what you accomplish on the trip and then for the rest of your year. I believe in Karma and your a perfect example of what good Karma is…enjoy your New Year. BTW…I will miss seeing Charles. Such a great Salty Dog. Totally enjoyed your year in review. Also went back through many of your sailing posts. Great photos and such lovely scenery. Love the Bahamas. My husband and I have spent quite a lot of time on many of the cays you have explored, although most of my photos were taken from the cockpit oh our little plane. Different bit just as lovely perspective. Know you have enjoyed your travels! So much talent, love you photographs. 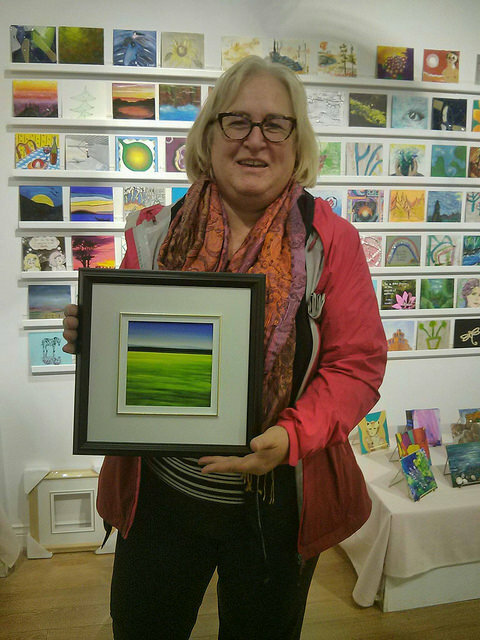 Oh congratulations Sherry on winning the photo contest! I missed that — how very exciting and so deserving too! What a wonderful roundup of of your 2015. What a wonderful year. I had missed the misty photographs from West Virginia – they are gorgeous! And I love your barn – a well deserved honor!. On another note, I hadn’t heard about Charles! I am so sorry – they are true family members, and he had been to a lot of adventures with you.